The date in February was chosen to avoid the European children’s March break vacation time. 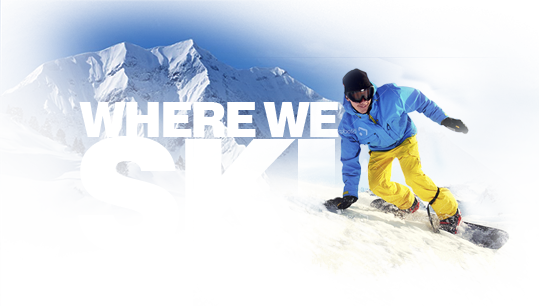 It also gives you the option of joining the Skicousi trip that will take place in March. The Pragelato resort is located near Turin, Italy in the Piedmont region which is on the northwest side of Italy. The resort connects with Europe’s second largest ski/snowboard domain called Via Lattea (the “Milky Way” in Italian). The Via Lattea domain provides excellent skiing/snowboarding on 400 km of tree-lined slopes at an elevation of 1,372 and 2,749 metres. If you have any questions regarding this Skicousi trip to Italy, please contact Lucy Langstaff – Skicousi member or Mylin Gudiel – Merit travel. Click on this link to see all the pictures of the Val Thorens trip.